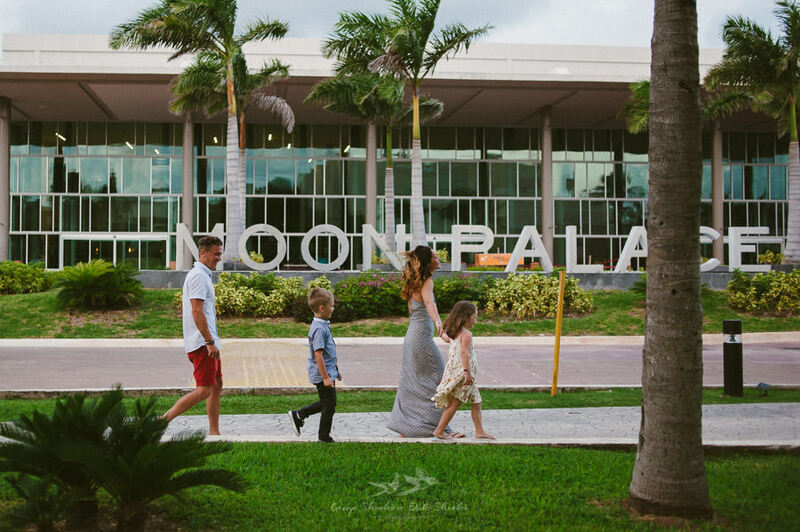 What a beautiful afternoon with a wonderful family at their pre wedding photo session at Moon Palace, Cancun. 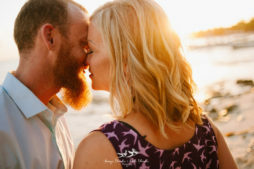 We usually make a small photo session before the wedding day to let our couples see how we work and learn how they feel in front of our cameras. 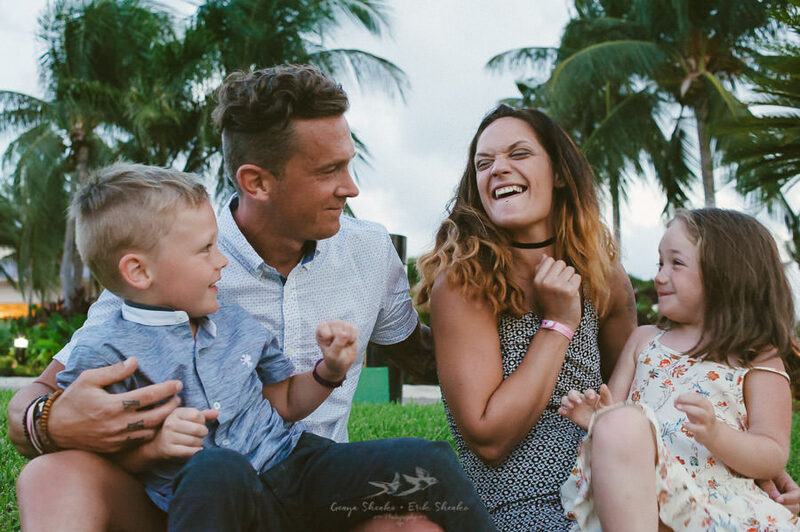 It is also a great opportunity to meet our couples in person! 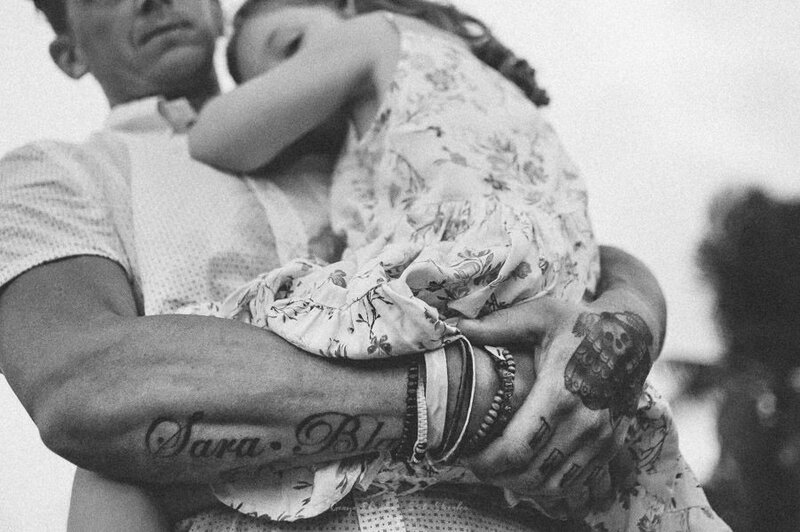 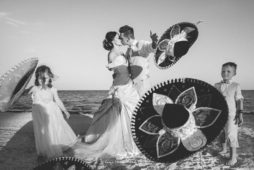 This pre wedding photo session was very special as it was 100% family time! 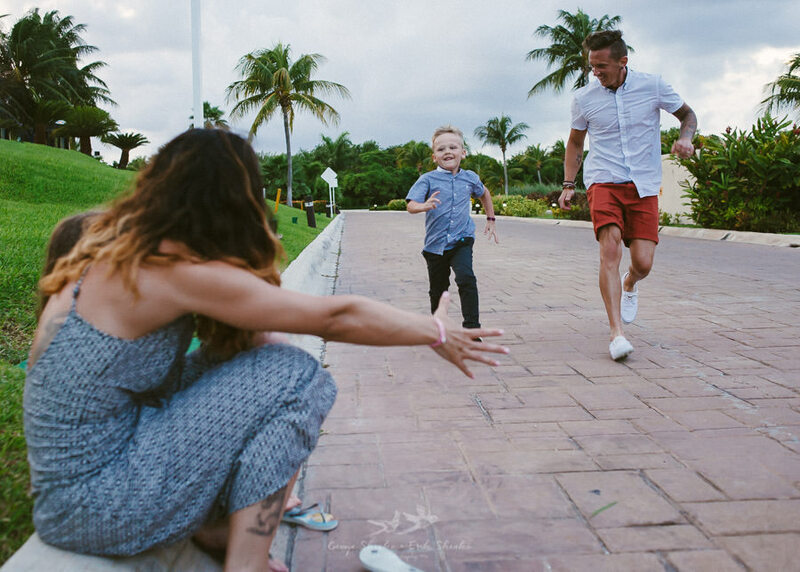 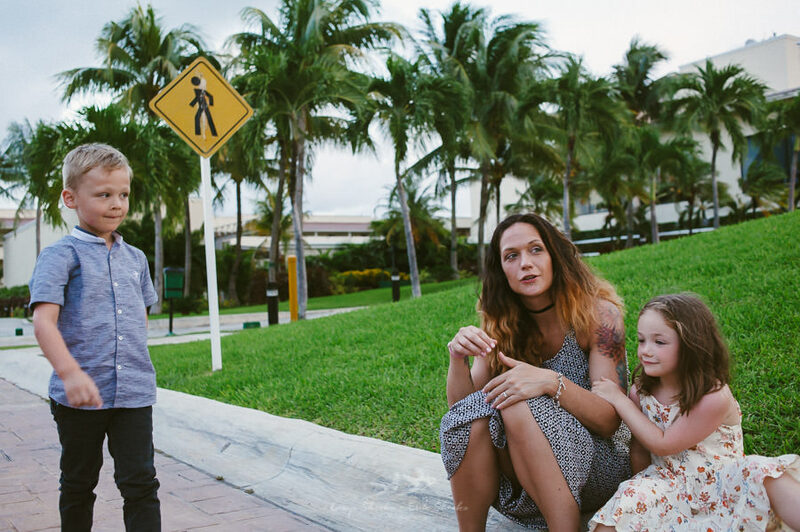 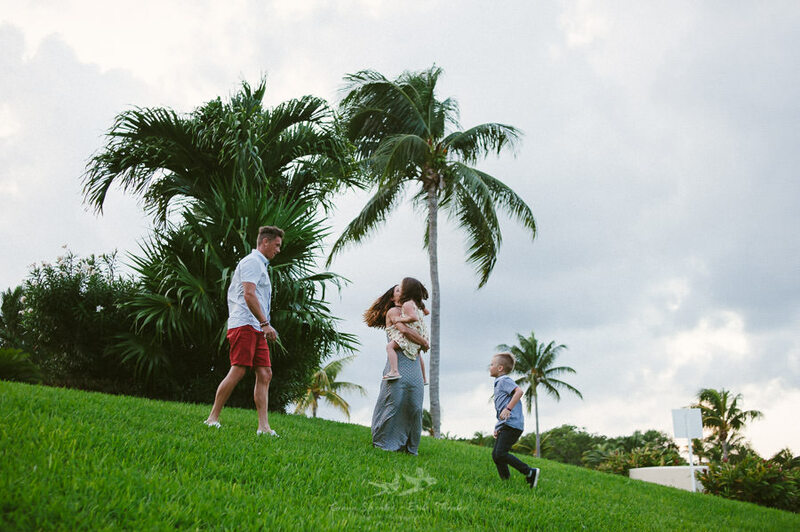 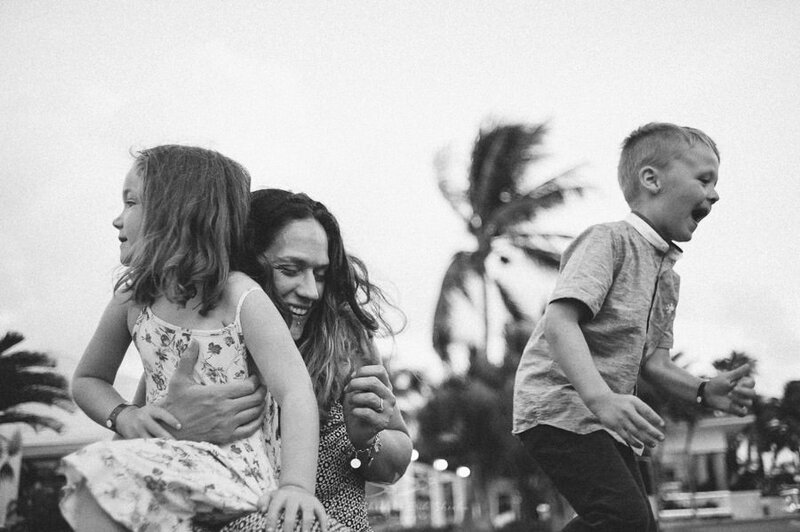 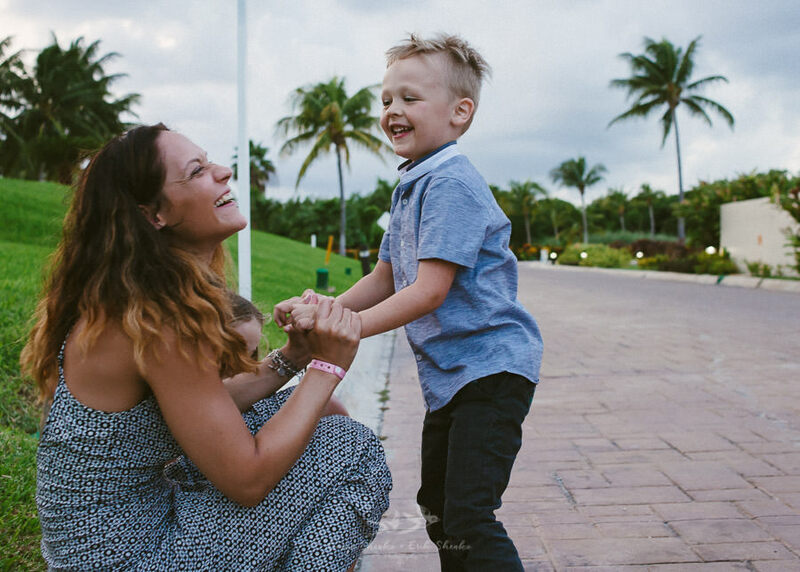 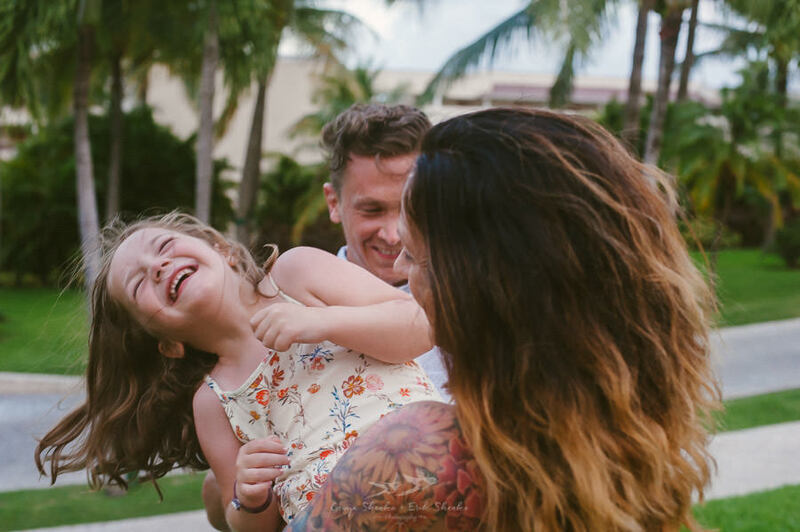 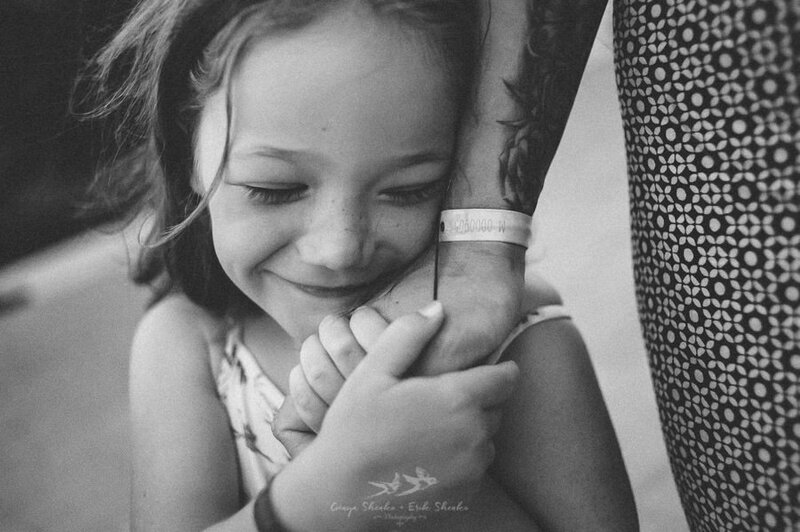 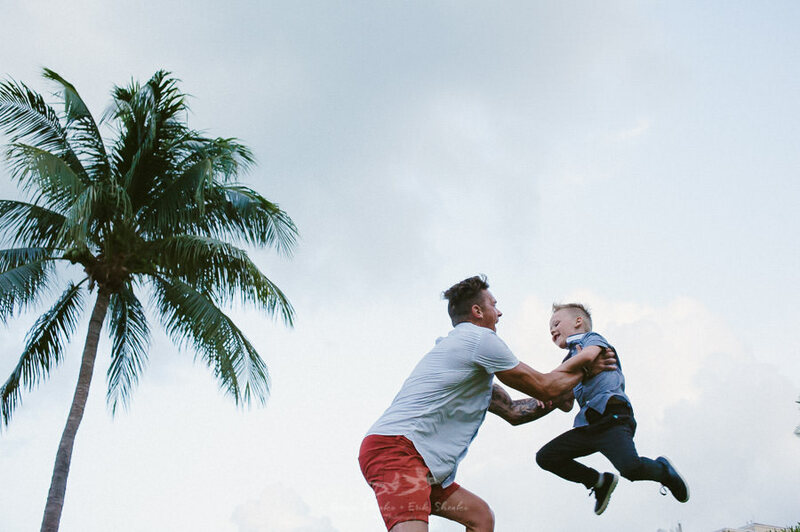 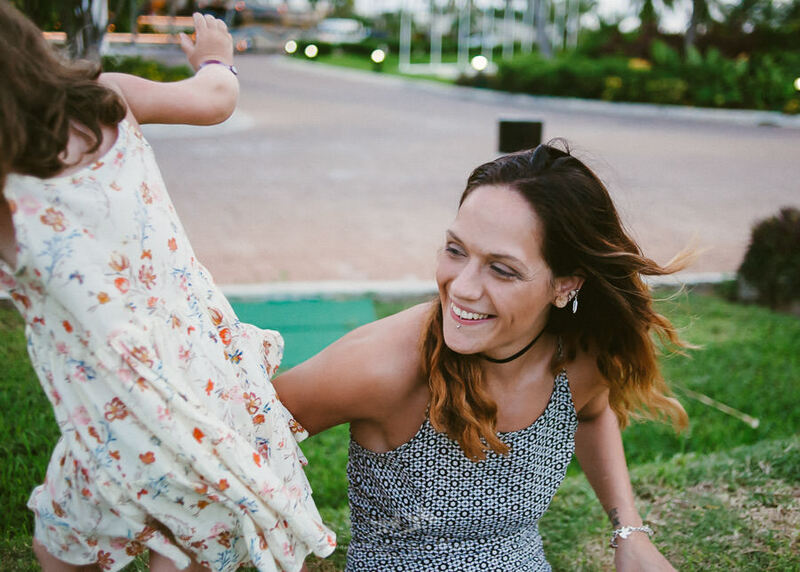 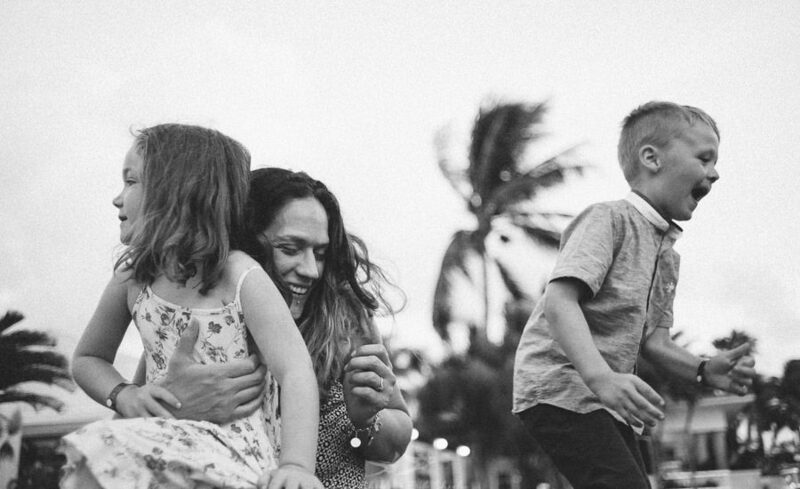 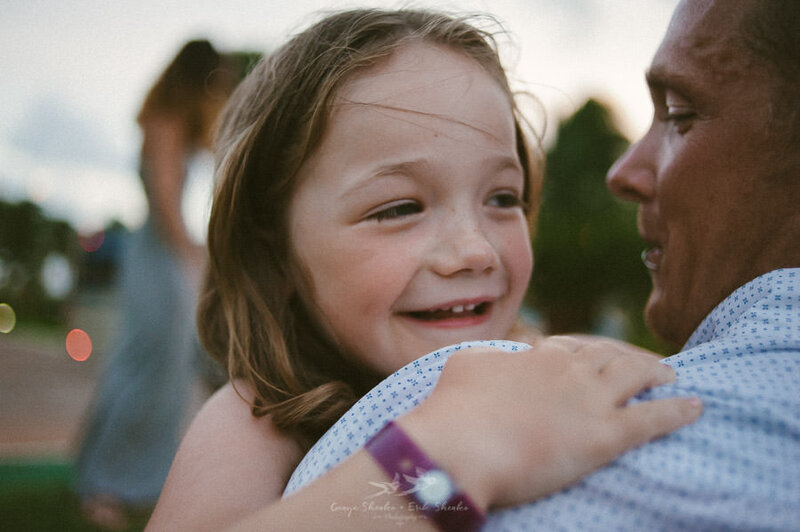 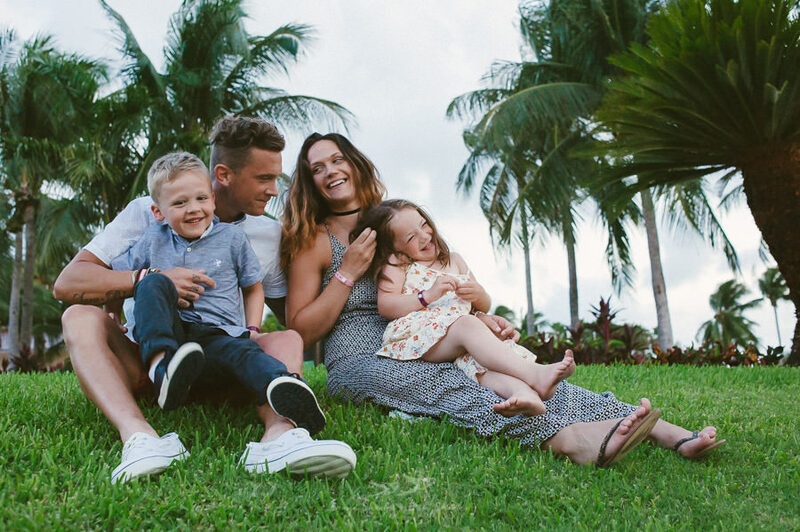 So we got fab natural pictures of this lovely family having a great time just a day before Sara and Dean, mom and dad of Paige and Blake, got married at Moon Palace of Cancun. 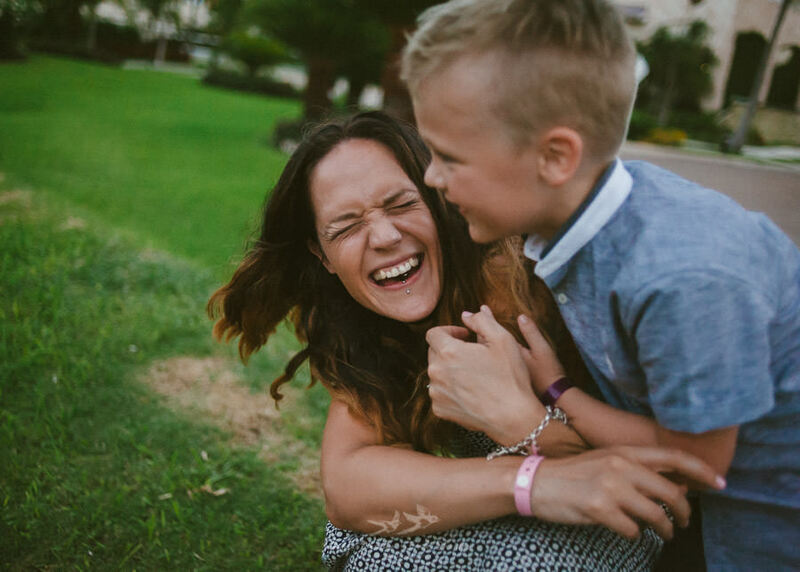 Lots of running round after this pair and so many giggles!